The search for the 20 workers, who went missing after a soil laden trawler capsized in the Meghna river continue for the third day (Friday). 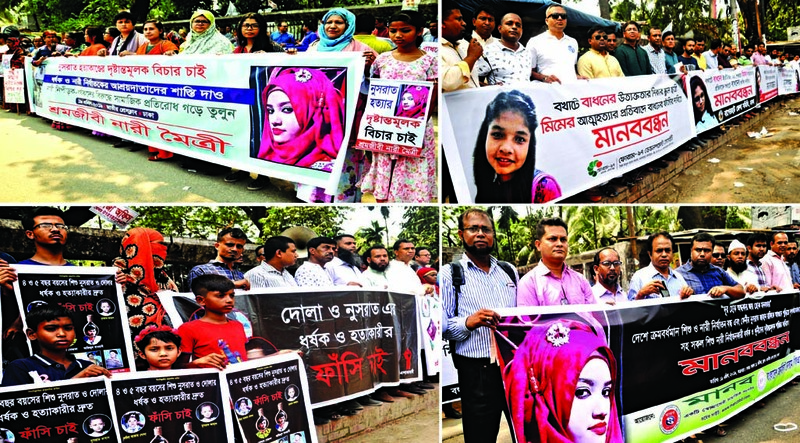 Members of Bangladesh Inland Water Transport Authority (BIWTA), Fire Service, River Police and Bangladesh Coast Guard are trying to trace the trawler with the help of side-scan sonar system. The trawler, carrying 34 workers from Cumilla, sank in the river at Charjhapta in Sadar upazila around 3:00am on Tuesday after it collided with an oil-laden tanker while heading towards Fatulla in Narayanganj. Although 14 workers managed to swim ashore, the rest went missing. All the workers were from Pabna and Sirajganj districts. 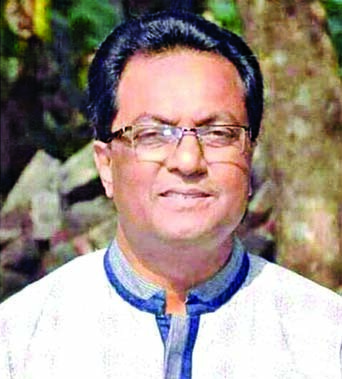 Although the rescue teams found the image of a trawler-like metal object in the riverbed, it was not sure whether it was the sunken trawler, said BIWTA Chairman Commodore Mozammel Haque from the spot. Meanwhile, the air of the riverbank was fined with the tears of the wails of the relatives of the missing workers who were desperately looking for their loved ones. The relatives thronged the riverbank to know the fate of the trawler victims. 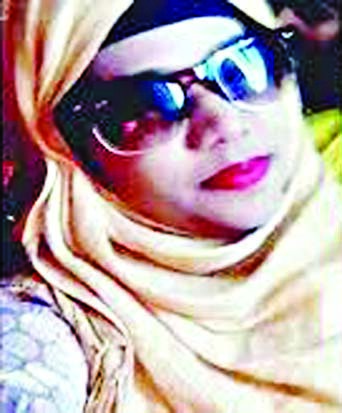 A nine-member probe body headed by Additional District magistrate Mobassherul Islam was formed to investigate the sunken boat. Sadar Upazila Nirbahi Officer Faruque Ahmed said that rescue operation will resume today (Saturday), report media.